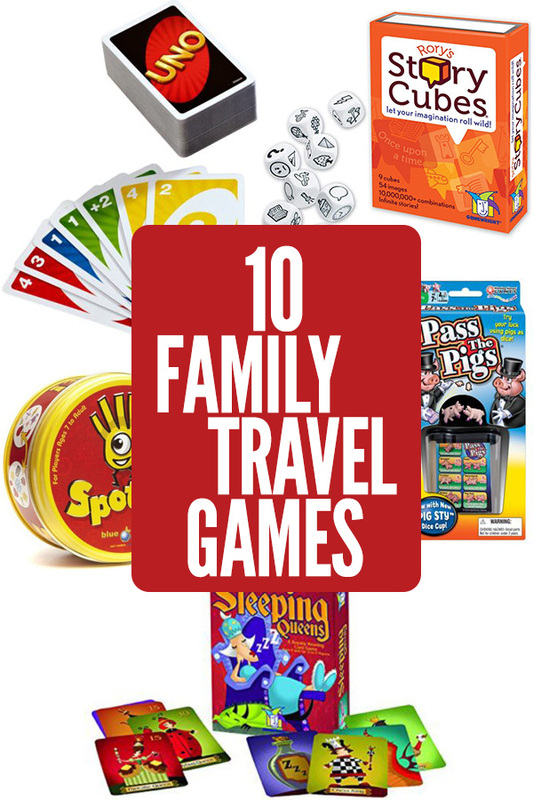 10 Family Travel Games. Pack these in your bag before you hit the road! Planning a family vacation during the holiday season? Don’t forget to pack one or two family travel games to help keep the kids occupied while your waiting in airports or crossing the country by car or train. 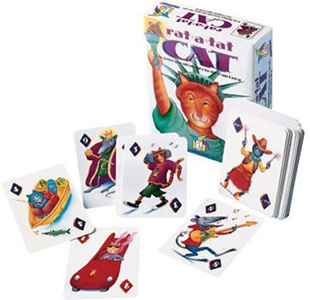 These games also make a great addition to family camping trips because they are each available in a compact, easy-to-pack travel size. 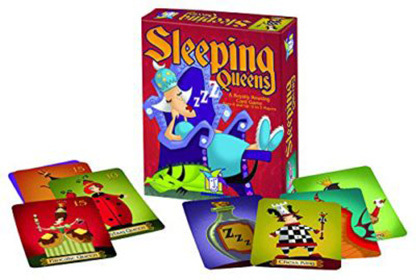 Want more family game night fun? 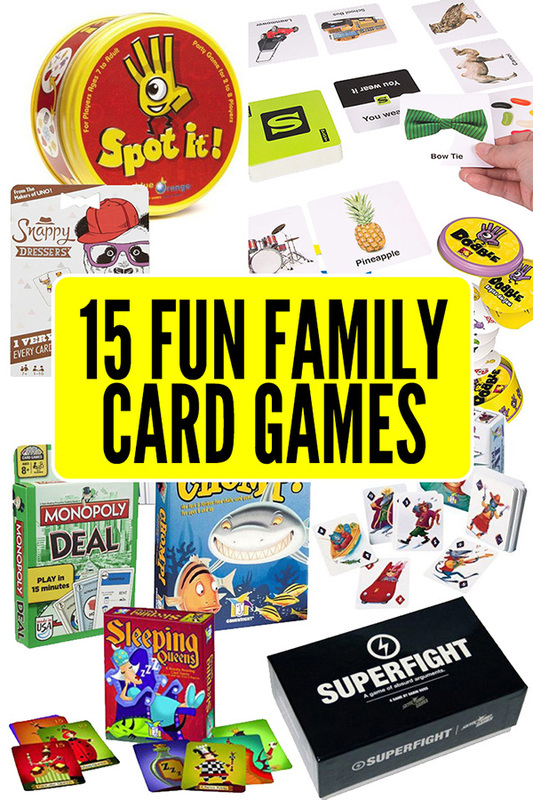 Check out our collection of 25 family board games and our list of 15 family card games. We also have a great collection of games for preschoolers and kindergarteners. 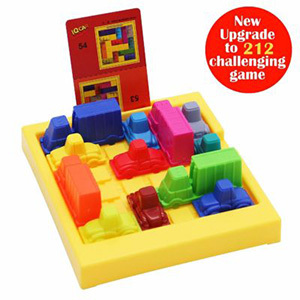 A great solo game for logic testing and skills, Traffic Jam can be played anywhere! The goal? Get the cars out of the traffic jam by only moving certain directions. Suitable for ages 3 and above. 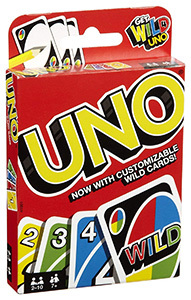 Introduce your child to the classic game of Uno on your next trip. Matching numbers, colors, and don’t forget about those sneaky Skip cards! Great for ages 5 and above. Do you best to build lines with matching color symbols and shapes. Sound simple? 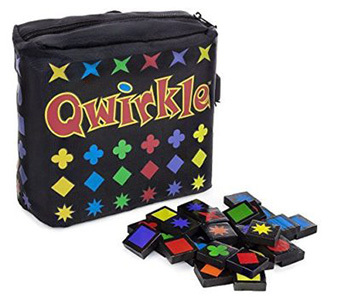 Don’t worry, nothing is ever easy when it comes to Qwirkle. Great for ages 6 and above. 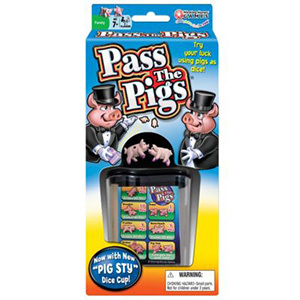 Instead of dice, you get to roll pigs in the hilarious game of Pass the Pigs! How will they land matters because that’s how you add up your points! Great for ages 7 and above! Have you ever built your own crossword grid? 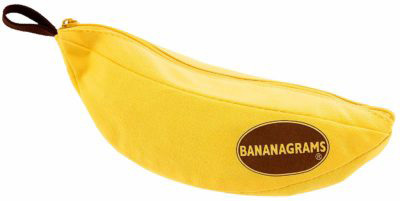 Bananagrams will teach you how, and might just actually drive you a bit “bananas” as well! 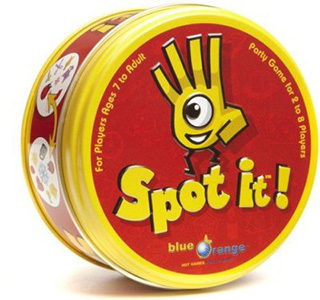 Great for ages 7 and above. 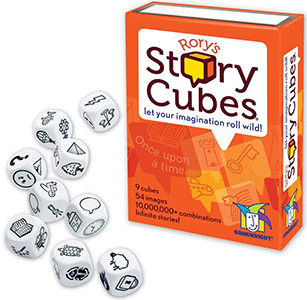 A great way to give your imagination a workout, Story Cubes provide hours of fun and can be played in many different ways. Ages 8+. 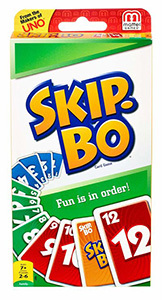 Creating a sequence is key in Skip-Bo! The first to do that wins! But watch out for that wild card…it can get you every time! Suitable for ages 7 and above.